Lakeside will open a new, no-frills school next fall: The Downtown School, a “micro school” with a tuition that’s about half what Lakeside charges at its main campus. 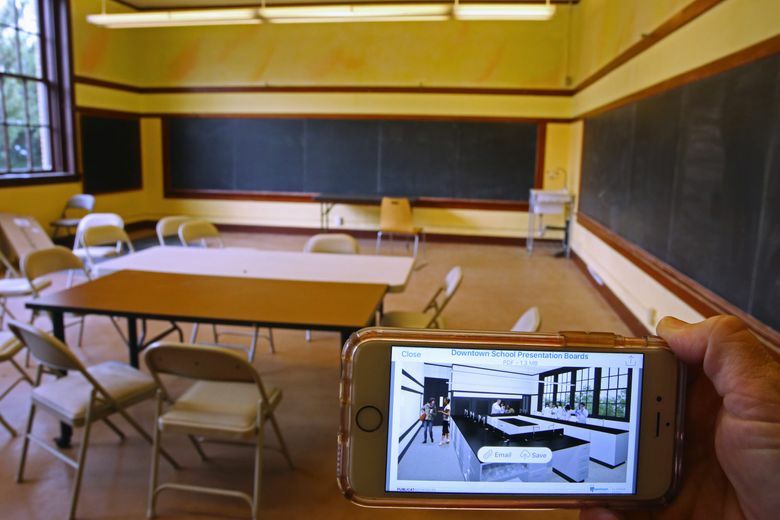 Next fall, Seattle’s Lakeside School will open a new version of itself in downtown Seattle: a no-frills “micro school” that will cost less — and also offer less — than the prestigious, $33,000-a-year private institution. The Downtown School won’t have sports and will have only a few elective classes. It will start with ninth- and tenth-graders and stay small — growing to just 160 students in grades 9 through 12. Tuition will be $17,500, about half what Lakeside charges. The idea is to attract families that, like the city as a whole, are feeling the effects of the area’s growth, costs and traffic. The original Lakeside isn’t hurting for applicants. Every year, hundreds apply to the school that counts Microsoft founders Bill Gates and Paul Allen as alumni, and less than 20 percent are admitted. Others don’t apply because the yearly tuition is out of reach for most families, even with financial aid. Just getting to the campus on the very north end of Seattle can be a barrier. “We’re really looking at high-quality academic education, at a central location, at a price point that is more accessible for middle-class families,” said Sue Belcher, the Downtown School’s head of school. Micro schools already exist in other cities across the nation, though there’s no official count of how many. One network, called AltSchools, has six schools in the San Francisco Bay Area and New York. The Downtown School, which is now accepting applications, will be the first micro in this state, according to the Washington Federation of Independent Schools. Private schools typically try to be accessible to a wider range of students through financial aid and fundraising. But looking for other ways to keep costs low is also part of a new trend, especially in light of competition from charter schools and rising costs for buildings and teacher salaries, said Suzie Hanson, the federation’s executive director. Other Washington private schools have explored less-expensive options, Hanson said. Renton Christian School, for example, offers an online high school with $5,000 yearly tuition. “How do you maintain a high-quality staff, pay your staff well and have the infrastructure you need to educate someone? It’s something that public schools are struggling with and, frankly, private schools are struggling with, too,” Hanson said. At $17,500, tuition for the Downtown School will be much closer to the city average for private schools, which is about $14,000, according to the Private School Review. And like Lakeside, the school also plans to offer financial aid to about 30 percent of the incoming students. It will operate separately from Lakeside, but with the same academic rigor, said Belcher. It also will take advantage of its location to use “the city as a lab” and offer field trips and internships. Students will take courses in five areas: English, history and social sciences, math and computational thinking, science and Spanish. They’ll complete two electives through the Global Online Academy, a consortium of independent schools of which Lakeside is a founding member. 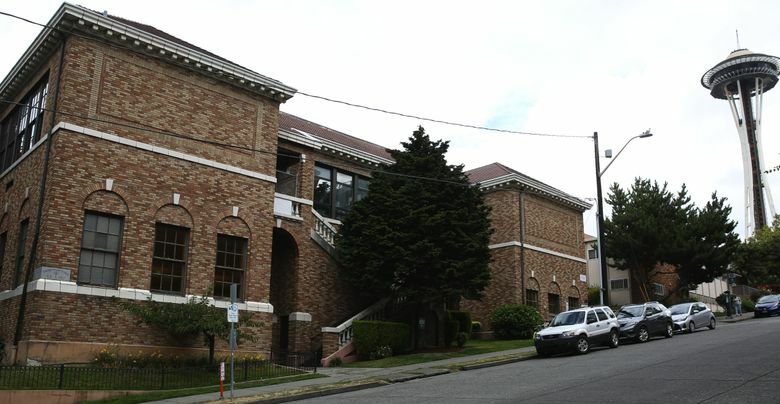 The school will be located in a building, leased from the Archdiocese of Seattle, that has seven classrooms, a large commons area, and used to house Sacred Heart School and Seattle Waldorf School. Lakeside, in comparison, has a large campus that houses a middle and high school that together serve about 860 students in grades 5 through 12. The main campus offers 23 varsity sports teams and offers dozens of arts classes and instruction in four different languages. The Downtown School’s arrival comes as the neighborhoods around it — downtown Seattle, South Lake Union and Belltown — are experiencing a building boom and organizations like the Downtown Seattle Association are pushing for a range of school options. There are about 3,200 school-age children living in the downtown area, said James Sido, the association’s spokesman. A new public school may be coming to the area soon, too. The city of Seattle and Seattle Public Schools announced in August that they will collaborate to build a public high school and stadium at Seattle Center, though it’s unclear when that will happen. Lakeside also considered opening its micro school in other areas, including South Seattle and the Eastside, but settled on the area around Seattle Center so the school would be close to families all around the city, said Natasha Jones, chair of the Lakeside board of trustees. 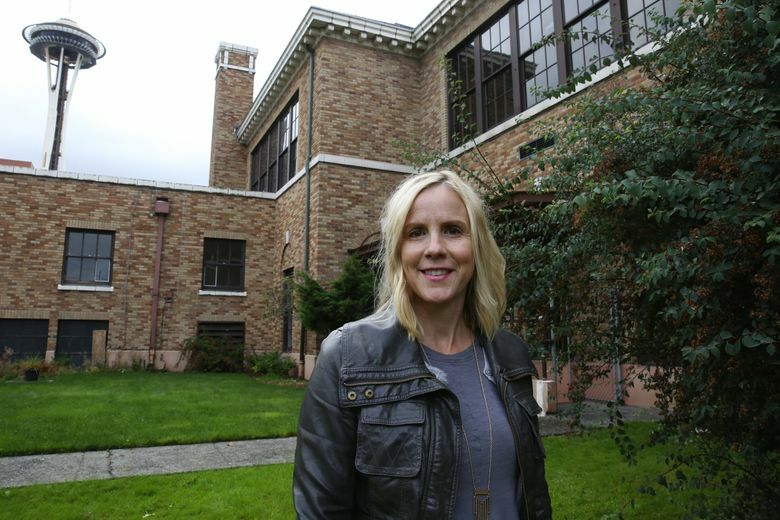 Ronnie Codrington-Cazeau, head of school of The Evergreen School, a private elementary and middle school in Shoreline, said some of her families are interested in The Downtown School, and aren’t worried about the lack of extras because their children already are heavily involved in club sports or arts. Those are some of the families the school hopes to attract, Jones said.